Who is the Child of Night? That's what small-town reporter Will Barbee must find out. Inexorably drawn into investigating a rash of grisly deaths, he soon finds himself embroiled in something far beyond mortal understanding. 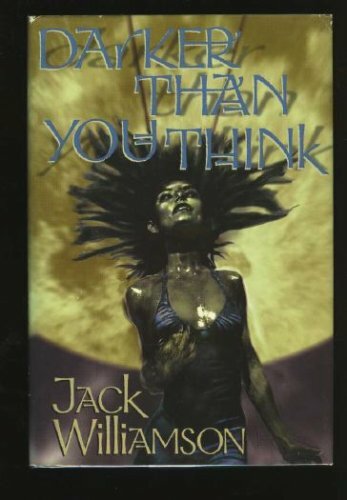 Doggedly pursuing his investigations, he meets the mysterious and seductive April Bell and starts having disturbing, tantalizing dreams in which he does terrible things -- things that are stranger and wilder than his worst nightmares. Then his friends begin dying one by one, and he slowly realizes that an unspeakable evil has been unleashed. When Barbee finds out, he'll wish he'd never been born. About: Who is the child of the night? About: [Read by Jim Meskimen] Who is the Child of Night?